We’re so excited to welcome Minnie Salgado and her family to the market! 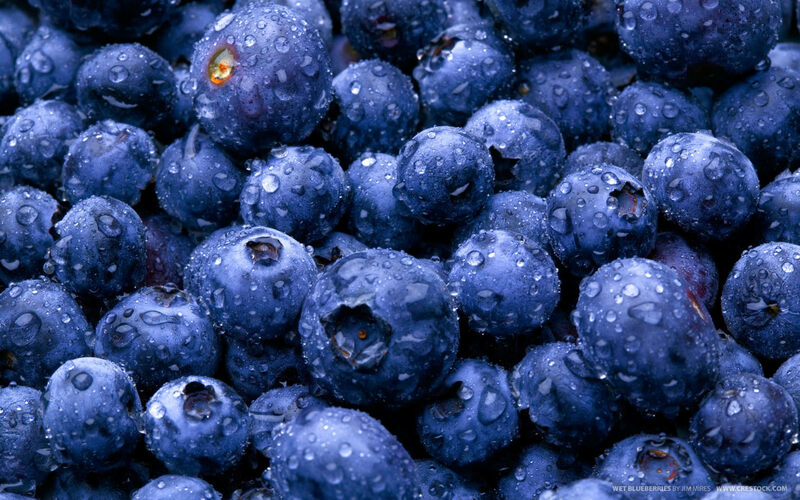 We are a Certified Organic Blueberry Farm from Covert, (near South Haven), MI. 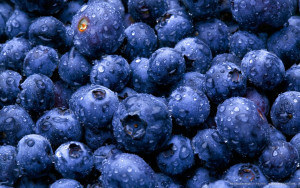 Certified by MOSA, we will carry fresh and frozen blueberries, as well as Certified Organic Blueberry Jam and other blueberry products. See you at the market! We will also be bringing eggs from our pastured heritage-breed hens. Lions Mane Mushrooms should be ready for next week. PLEASE NOTE: WE WILL NOT BE AT MARKET NEXT SATURDAY. BUY THIS WEEK TO LAST YOU TWO WEEKS! WE HAVE 2 QUARTERS OF BEEF available. Ground Round! Slightly more lean, great flavor! BEEF BONES – SALE! $2 PER LB. PRE-ORDER 5# AND GET 6#! A BONUS! sorry, but there will be just a few microgreens available. Please note: We will NOT be at market on Saturday, August 11 th . We have been busy in our new shop! New! This week we are excited to be bringing our gluten free, vegan energy bites to market! Also, be the first to try a new creation…..Blue Majik Switchel! We will have Cultured Love’s kraut along with our cold pressed juice, shots and Switchel. See you Saturday!! Greetings! We are happily home at Sweetwater this weekend. It is looking like we will make it back again on August 18th, but we will keep you posted! If you need something between this week and then, stop in at Nature’s Helping Hand (4543 Grand Haven Road, Norton Shores- store #(231)798-9899). Thank you for your patience!! We will be offering items not carried by other vendors in small quantities. Please come early! Bloom Ferments Kombucha of Grand Rapids! Special deal! This week we are giving away your choice of one bottle of Certified Organic Litehouse Ginger Honey or Lemon Herb salad dressing to the first 10 customers who stop by our info booth and solve this week’s puzzle! Answer these three questions. 1. Only a few of these available this week. 2. This will wow your tastebuds! 3. Cher’s favorite product.